An apple a day keeps the doctor away, right? 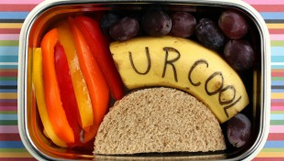 Imagine what a basket of fruits, veggies, whole grains, and other healthy foods could do for your well-being! 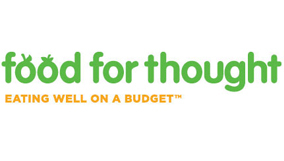 Sesame Street has developed the Food For Thought: Eating Well on a Budget Toolkit designed to help families who have children between the ages of 2 and 8 eat well, even on a tight budget. Can't get to a current location? Call 518-880-3400 to see how you can get a toolkit (or five!). 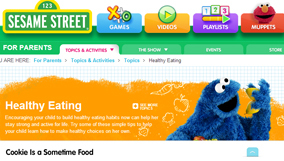 Sesame Street's bilingual, multimedia program for eating well on a budget. 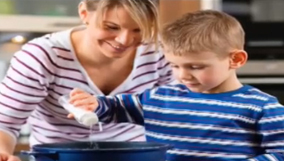 Simple tips to help your child learn how to make healthy choices on their own. Download family activities from Fizzy's Lunch Lab to learn about proper nutrition. 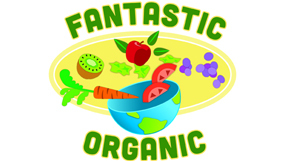 Tips, ideas, recipes, videos and games to encourage your family to explore organics. 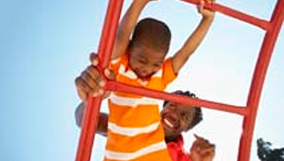 Learn the importance of sports and fitness in your child's life. Kitchen Explorers most popular picky eaters recipes. 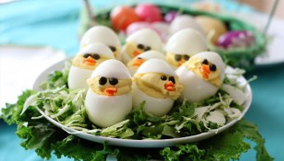 Get easy, fun snack recipes from Kitchen Explorers. 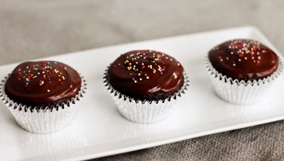 Great birthday ideas and recipes from Kitchen Explorers. Share book reviews and ratings with Wmht, and even join a book club on Goodreads.